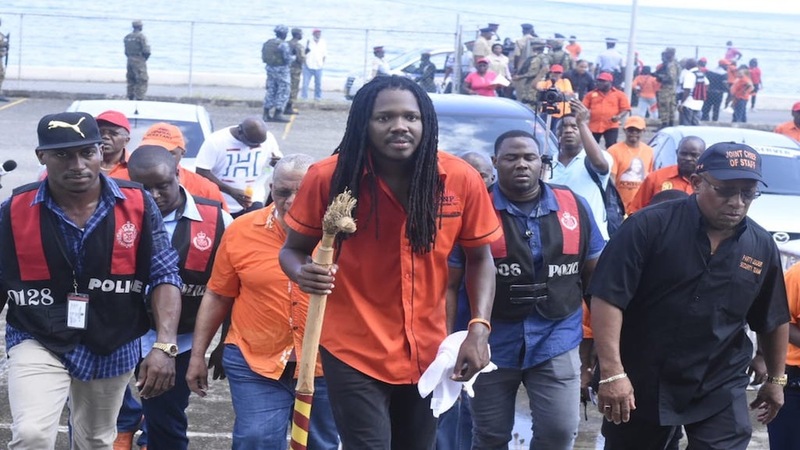 People's National Party (PNP) caretaker for East Portland, Damion Crawford says he will remain as the PNP standard-bearer in the constituency following his crushing by-election defeat to the Jamaica Labour Party's Ann-Marie Vaz. 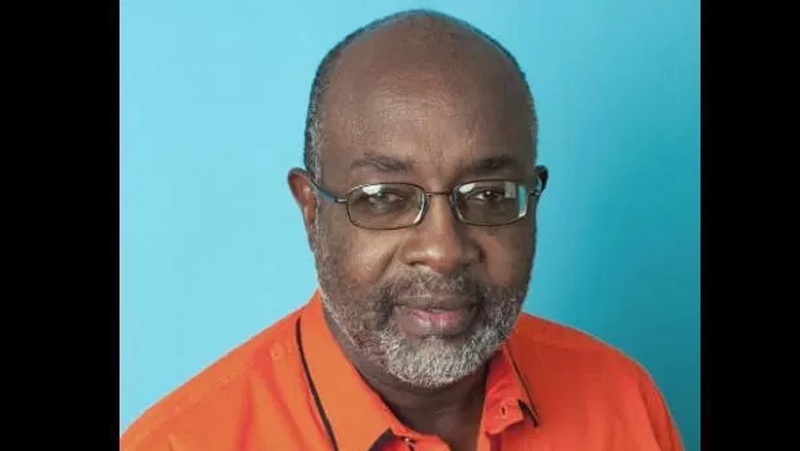 Crawford made the announcement during a party meeting at the Port Antonio High School on Wednesday night. 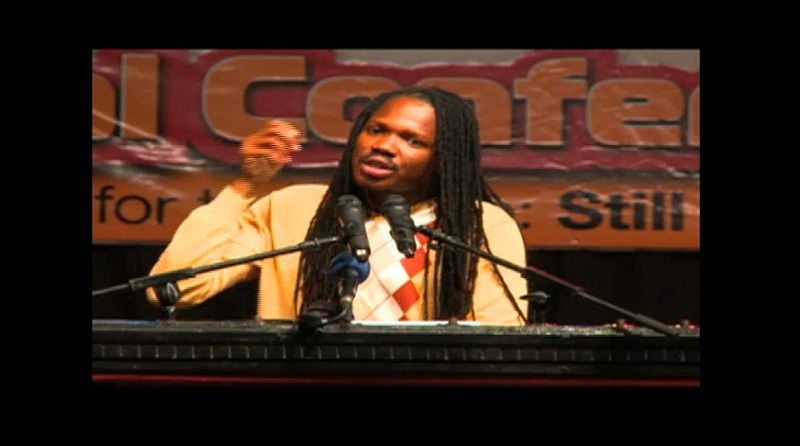 "There is a question everyone is asking and I am going to give you the answer," Crawford told Comrades. "When they ask you what I am going to do, 'Damion Crawford stays,'" he said to loud cheers from the party faithfuls. Meanwhile, Opposition Leader Dr Peter Phillips lauded Crawford for what he said was a strong performance in the recent by-election despite being disadvantaged. "He worked against disadvantages, the other people had the advantage of time. They were there for three years, (Crawford) came in for four weeks and what a performance he gave in those four weeks," Phillips said. Ann-Marie Vaz, the wife of West Portland MP Daryl Vaz, defeated Crawford in a closely contested election to fill the seat that became vacant with the February 2 murder of Dr Lynvale Bloomfield.